U.S. Customs and Border Protection Office of Field Operations units show marijuana seized Wednesday, May 16, at the Pharr-Reynosa International Bridge. 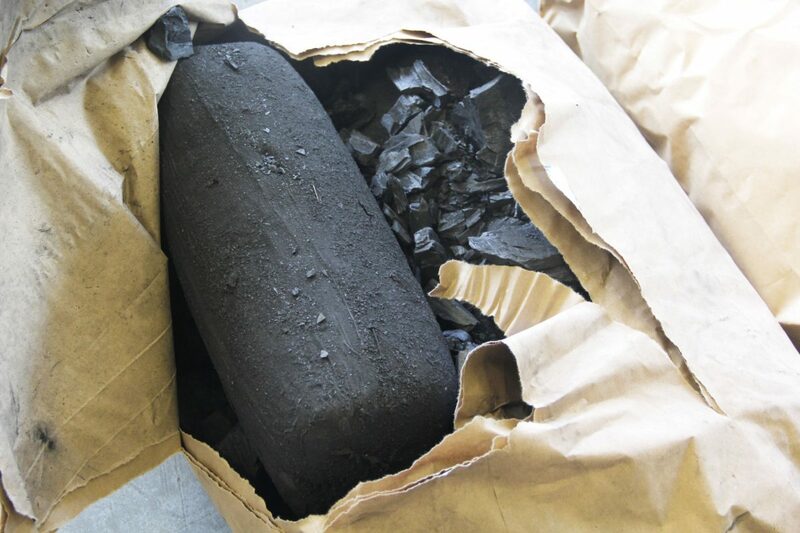 About a ton of marijuana was discovered inside a commercial shipment of charcoal. 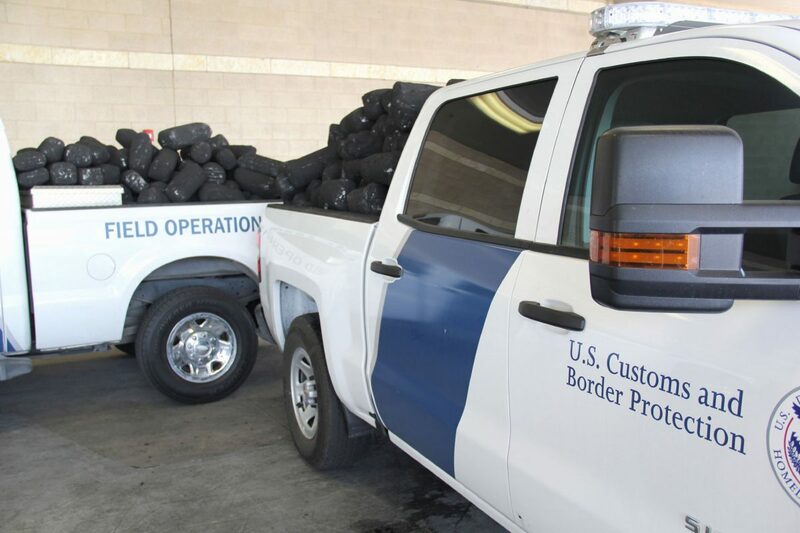 About a ton of marijuana was seized by officers with the U.S. Customs and Border Protection Office of Field Operations at the Pharr-Reynosa International Bridge on Wednesday, May 16.